On Thursday afternoon, Nov. 29, the United States Securities and Exchange Commission announced that a settlement had been reached with boxer Floyd “Money” Mayweather regarding his endorsement of a shady cryptocurrency start-up. The fine, totaling $614,775, was $300,000 for “disgorgement,” a $300,000 penalty, and $14,775 in interest. 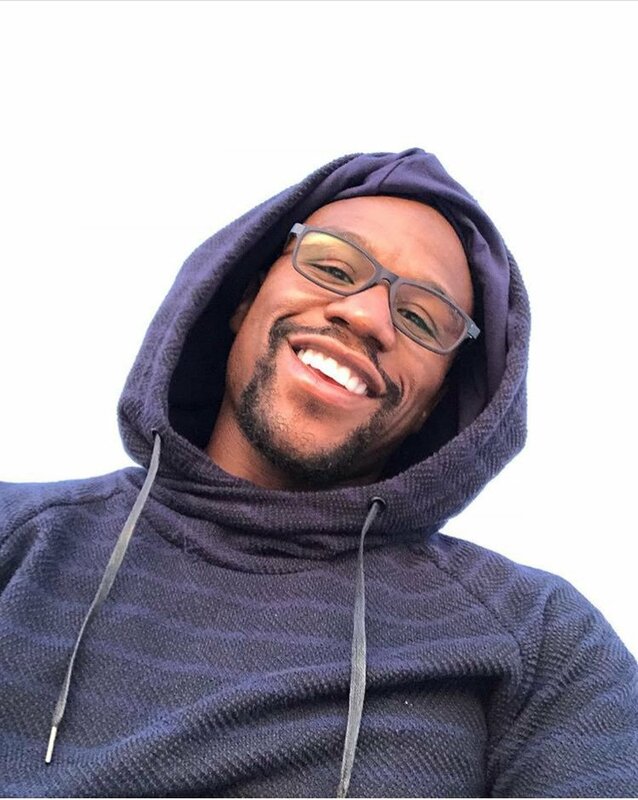 The figure amounts to a drop in the bucket for Mayweather who has been named the highest paid athlete in the world by Forbes four times in the last seven years. Cryptocurrency is digital cash. It is an alternate form of currency. The leading purveyor, trailblazing Bitcoin, founded in 2009, spawned a wave of imitators that currently number more than 200. In 2017 the SEC ruled that initial offerings in cryptocurrency fell under the rubric of securities and thus anyone promoting them must disclose his financial relationship to the company. As an investment, cryptocurrencies are known for being highly volatile. Leading internet platforms in the United States, China, and Japan have banned cryptocurrency advertisements. Mayweather’s paid endorsement was credited with helping Centra Tech raise $32 million with their initial coin offering. However, an expose by Nathaniel Popper, published in the New York Times on Oct. 27 of last year, revealed that all was not kosher at the company’s Miami Beach headquarters. The Times article gave rise to a class action lawsuit. In April of this year, Sharma and co-founder Robert Farkas were arrested on federal charges of wire fraud and related activities. In Las Vegas, there has always been speculation that Mayweather has a hidden interest in V.I.P. Sports, a telemarketing company whose office sits adjacent to the Mayweather Gym in a Chinatown industrial park. Employees of V.I.P. Sports use high-pressure sales tactics to sell “winning” selections to gamblers. Mayweather has never officially endorsed V.I.P. Sports, which was once the subject of a short-lived reality show on CNBC, but he did appear in one of the company’s podcasts. V.I.P. Sports is run by Darin Notaro who uses the name Steve Stevens for business purposes. On Aug. 25, 1999, a story in the Las Vegas Sun reported that Notaro was sentenced by a district judge to one year in jail for a telemarketing scam whereby folks were told that they had won a valuable prize which they could unlock by sending him a sum of money. According to the story, the investors, primarily elderly people, were bilked of at least $234,000. Other celebrities have endorsed cryptocurrency and one surmises they are now in the crosshairs. As terms of his settlement with the SEC, Mayweather neither admits nor denies the allegations against him. However, he is prohibited from promoting securities, digital or otherwise, for a period of three years.